This entry was posted in News and tagged Cambodia, Douglas Latchford, Koh Ker, Sotheby's. Bookmark the permalink. U educate the prudential masses what more to ask?? like U. 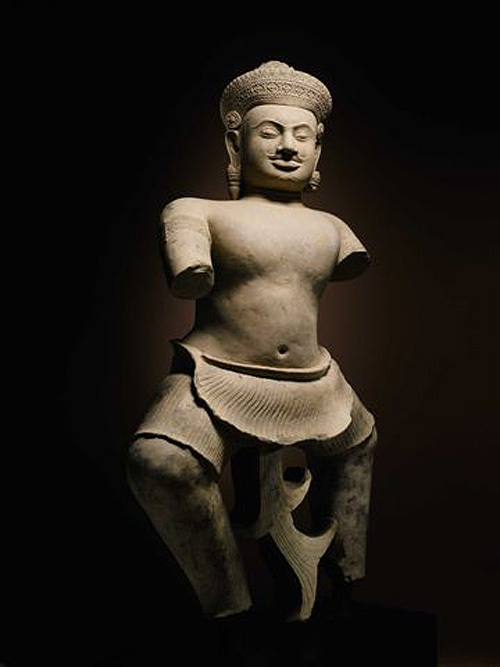 And what about this statue’s twin held by the Norton Simon Museum in Pasadena, CA? Time to send that one home as well perhaps? !